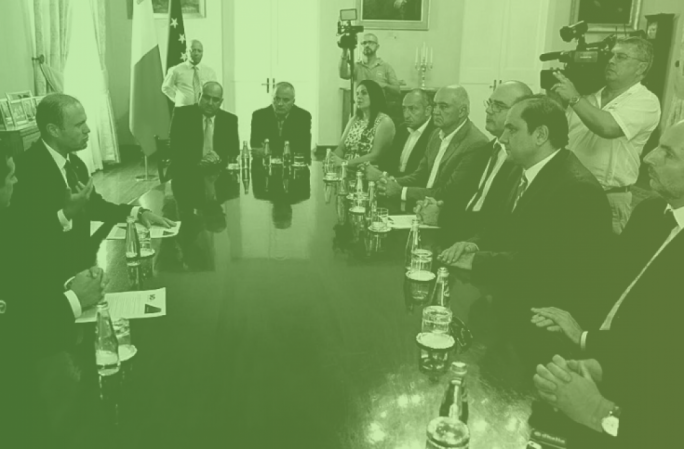 A major change is expected to be announced at the vegetable market known as il-Pitkalija in Ta' Qali. 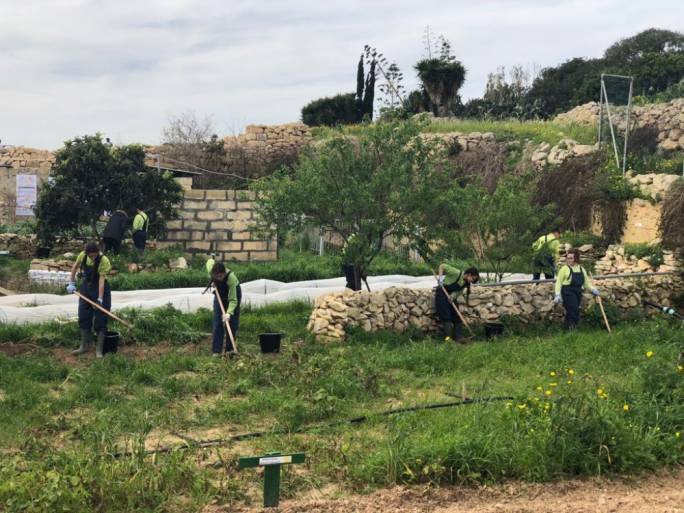 Prime Minister Joseph Muscat, who was speaking at the launch of a public consultation on the National Agricultural Policy, said the government would be announcing major changes at the Pitkalija in the coming months, as it remained committed to a total overhaul of the process there. 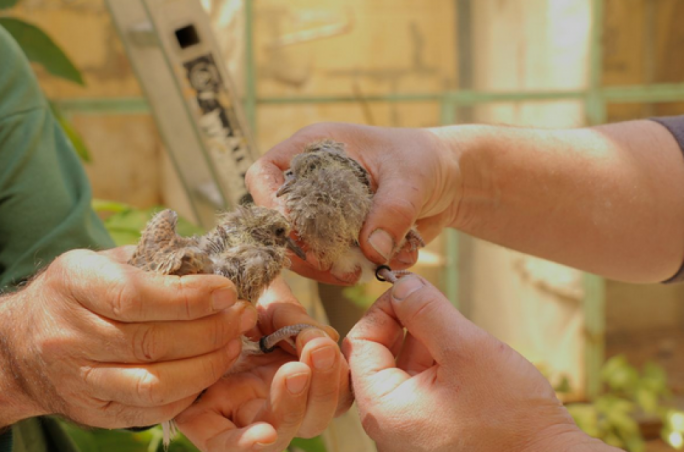 New measures to facilitate the transfer of land between farmers, and the use of land by young farmers will also be decided upon after consultation between the agriculture department and the Lands Authority, Muscat said. The new policy will set the agenda for the next 10 years. 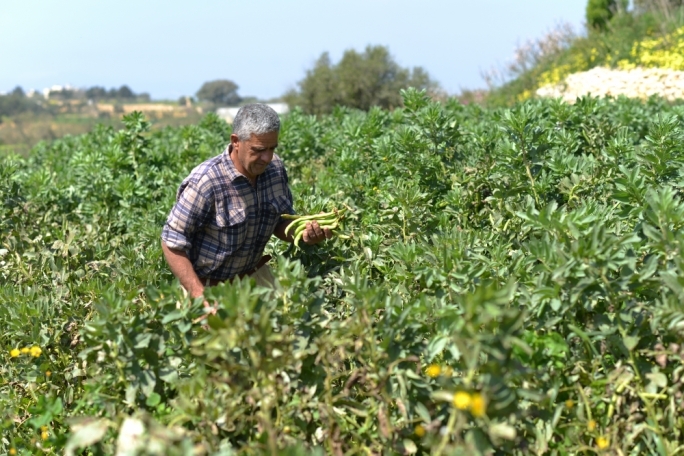 "Agriculture, like gastronomy and related sectors, was looking at a revival around the world and Malta needed to plan and implement its own path to success," Muscat said. 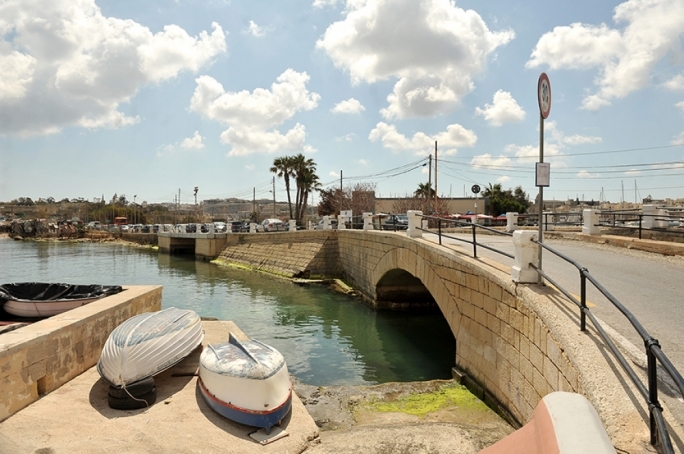 Providing free water to farmers across the country remained a high priority, particularly after the successful uptake in Mellieha, where the project had been launched. 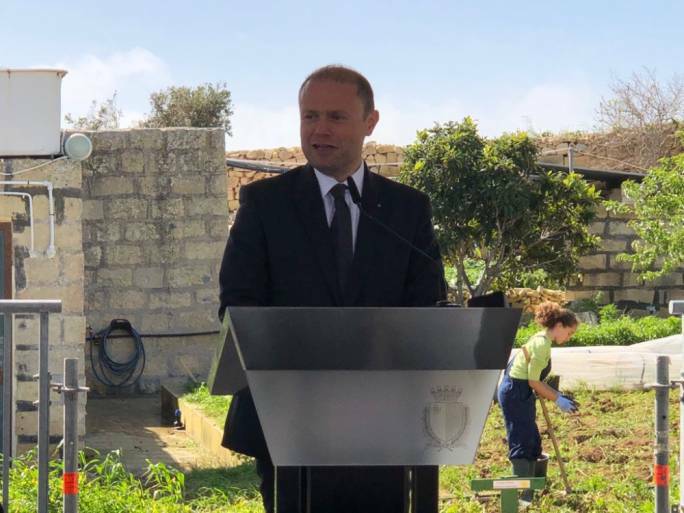 Muscat said he was very much encouraged by the number of young students who were choosing agrobusiness studies in a number of schools that provided hands-on practical instruction. With 75% of farmers owning less than a hectare of arable land each, the government will be facilitating the transfer of land titles. Young farmers would also be given land to work after finishing their training and education. 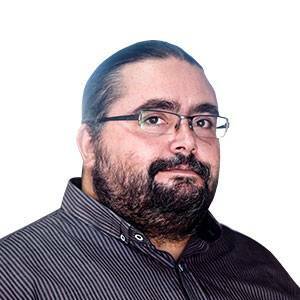 Camilleri said that the policy would be introducing greater incentives to boos research and development as well as direct investment in parallel streams, like organic farming and agrotourism.